Thoroughly modern classic men can be very conservative in their choice of eyewear exhibiting great inertia when trying something new. Even when the benefits of a new frame are substantial, the familiarity of what has gone before can be too strong to permit them to change. We advice them to choose the right frame to them reduce the reluctance to accept change. Stepper SI-20090 takes a classic front design and manufactures it in an advanced, high-tech plastic material and process. The design is further enhanced with a minimalist Beta-Titanium side adding a dash of modernity when viewed from the side. The eyewear gives you a sleek, stylish look, perfect for almost everything, making it the right choice for you. Be it a formal meeting or an outing, these eyewear just blend in with every look like it was made for it. Apart from the material and the design, the subtle detailing on frames are the highlights. 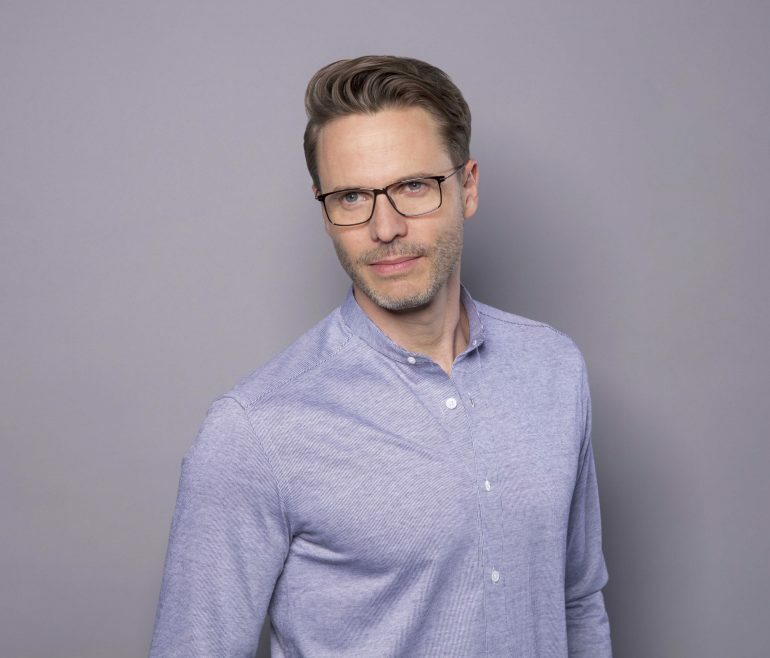 ‘The result is eyewear that a male classic frame wearer will like the look of’ whilst delivering substantial benefits, for example being lightweight and having hypoallergenic properties,’ comments Sagar Doshi. ‘In addition, the sublime daylong comfort is combined with a build quality and flexibility which ensure this is a frame which can take the knocks and blows inflicted on it by the wearer, delivering the long lasting reliability they will love.’ The SI-20090 is available in Black, Blue and Demi colour ways.